Prior to wider acceptance of the Copernican Heliocentric model of the Solar System with the Sun at the centre the Church endorsed and taught the Earth centred Geocentric model which was accepted as divinely correct. A problem with this model is that planets appear to move backwards through the night sky from time to time. There were many unsuccessful attempts to explain this by use of epicycles but none were convincing. The backward motion of planets was called Retrograde motion. When a planet is retrograde it does not work in the usual manner. 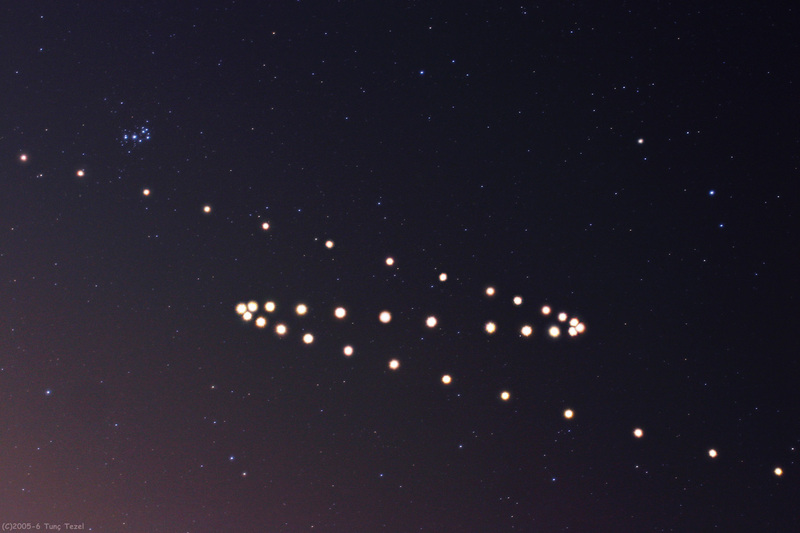 Mars is retrograde every 26 months for between 55 to 80 days. As Mars is the planet astrologers associate with passion and energy when it is retrograde is instead associated with frustration, lethargy and loss of sexual desire. 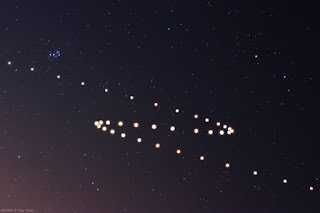 The image below from NASA in 2005 shows Mars's passage through the night sky with a retrograde loop. Shakespeare knew all about retrograde Mars and in All's Well That Ends Well (Act I, Scene1) Helena taunts Parolles that he is like Mars and goes backwards to war. Shakespeare only uses the word retrograde on one other occasion in all his works. It appears again in Hamlet (Act I, Scene 2) when Hamlet expresses a desire to return to Wittenberg to continue his studies. Claudius announces that "it is most retrograde to our desire". A few lines earlier Claudius refers to Hamlet being still in grief for his father and uses the phrase "peevish opposition". When do planets exhibit retrograde motion? The answer is when they are in opposition. Shakespeare understood this and quite possibly the more intellectual members of his audience did as well. Hamlet is not his usual self and is behaving with the astrological characteristics of as a retrograde planet. 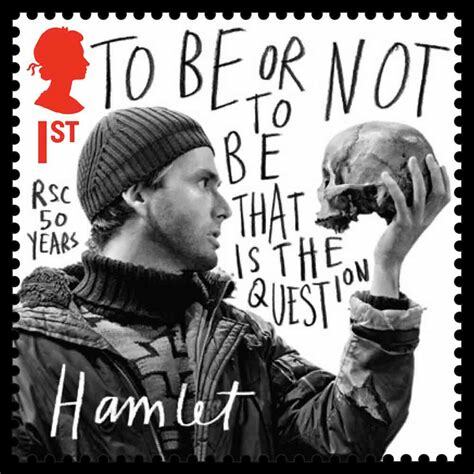 In a few words Shakespeare is able to use a parallel with astronomy to convey the state of Hamlet's mind. David Tennant recently took the role of Hamlet at the RSC and the performance was so successful he ended up on a stamp.